The ultimate target of every business is attracting the targeted audiences towards the market and increases the access rates! Leading digital marketers employ different proven marketing strategies to achieve the objectives. 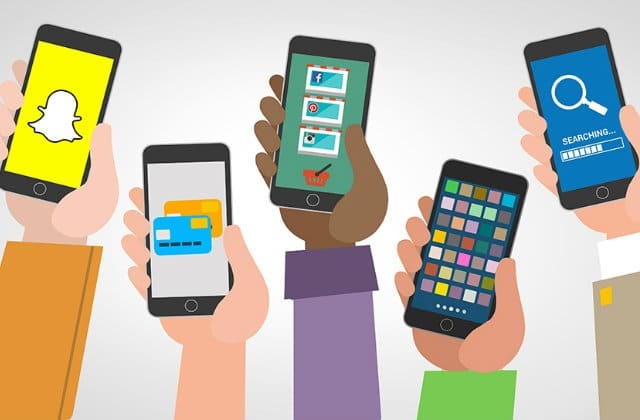 As mobile devices have become an integral part of our day-to-day life, digital marketers target different mobile platforms to reach the audiences in mass. Mobile app development companies USA has become one of the most rewarding appraisals for the increasing demands of mobile app development. Mobile apps have become powerful marketing tools. Mobile users spend maximum time with the apps. Thus, it becomes the best path to reach the audiences with a guarantee of increased engagement as well as retention rates. Mobile app for marketers provides an opportunity to increase the demand for the products/services apart from branding. A properly planned and executed marketing strategy would yield immense benefits. Marketing through mobile apps is quite complex and consumes a lot of time. 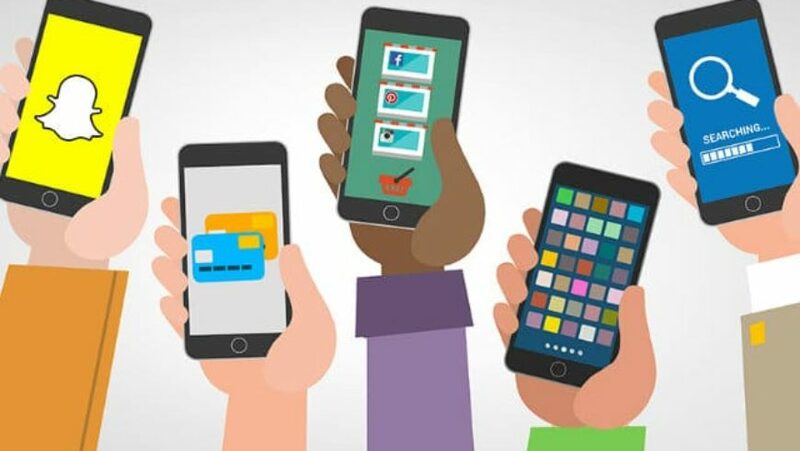 The digital marketers must plan the marketing strategy after studying and understanding the mobile behavior as there are different types of mobile users. The digital marketers explore new techniques of mobile marketing. Mobile marketing offers a comfortable and advanced platform for new marketers as well. Mobile apps provide better chances of success with their mobile marketing efforts. Creating a mobile app for business is the latest trend embraced by almost every organization. Developing apps with which the potential customers would be able to spend their valuable time usefully, would be profitable. With the app, you must have a clear and direct proposal for marketing. It is essential to develop exciting and engaging applications with excellent features for which it will be easier to generate leads. The marketers will get numbers of advantages by implementing marketing techniques with the right mobile app. Targeting different mobile platforms is an excellent option for marketing business. Creating community-driven interactive apps will be quite beneficial as it will be aimed audience oriented. Offering the best features of the app and making their life comfortable with the interactive apps, it will be easier to keep the users engaged. With the increased app usage, it will be easier to market the brand. Fast performing applications are great for marketing products/services! Through the fast performing apps, the users can save a lot of time and implement the product marketing strategy with such apps would be beneficial. Marketing through such applications, the marketers can generate high income with increased access rates. Media applications are the best outlets for sourcing news. Such media applications deliver the news contents directly to the users. Marketing through the media apps will be helpful for the marketers. Targeting the app users with the marketing techniques will be more comfortable. As per the current scenarios, mobile payment apps have turned quite convenient for the users. For the secured online payment environment, advanced mobile systems get highly appreciated among the app users. Targeting such apps for marketing will be incredibly beneficial for the marketers. The marketers will get instant results with such a platform. Download rates of free apps are higher in comparison to paid apps. Thus, targeting the free apps for marketing will be convincing and rewarding for the marketers. Using their impressive marketing strategy, the marketers can create an influence on the app users. Varying apps developed for different mobile platforms. Each of the mobile platforms has a dedicated category of users. Targeting the right mobile platform is essential for the marketers. Mobile apps are revolutionary inventions for the businesses. Mobile apps directly are useful for the users and marketing through the apps is also beneficial. With a definite marketing goal, it will be easier for the digital marketers to target the app users. Targeting the right apps is essential for the marketers. The marketing strategy must be impressive and must not hinder the user works. Targeting free apps will be beneficial to target and reach the maximum number of audiences. The digital marketers need to create an interactive marketing strategy and not just focus on product advertisement. People appreciate such an approach, thus increases the access rates and user retention rates.